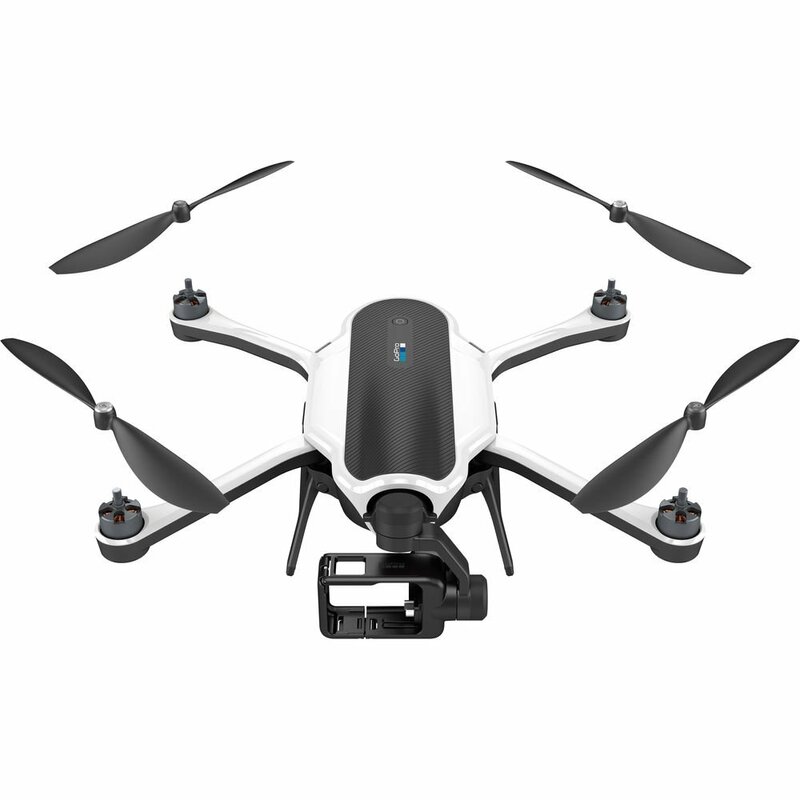 Original GoPro Malaysia Official Unit! 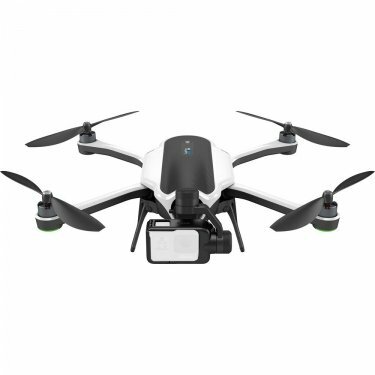 Comes with 1 Year GoPro Malaysia Warranty! 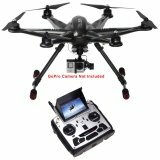 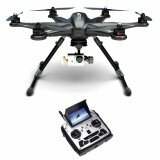 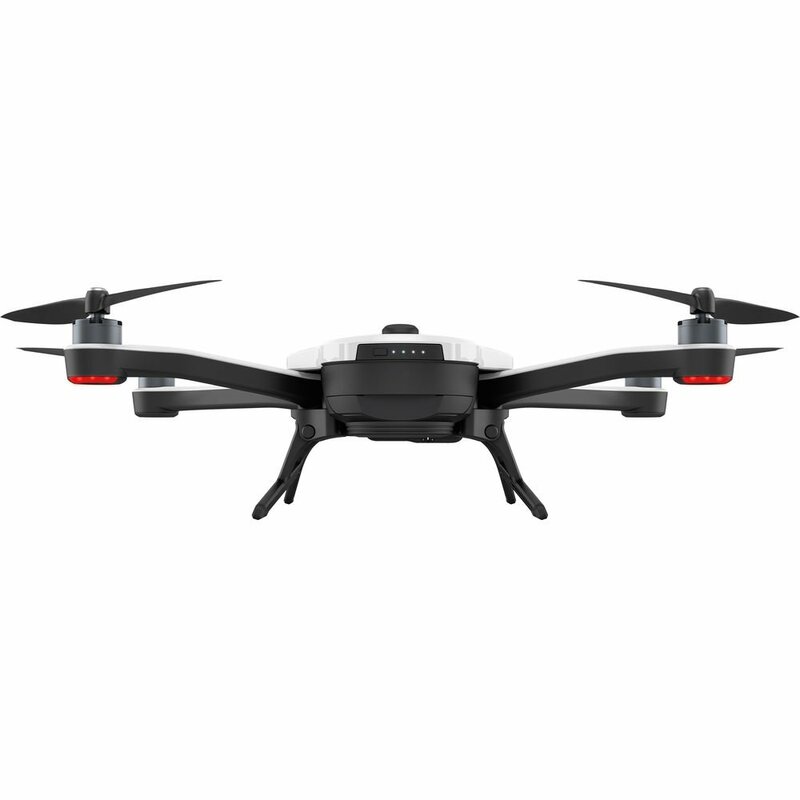 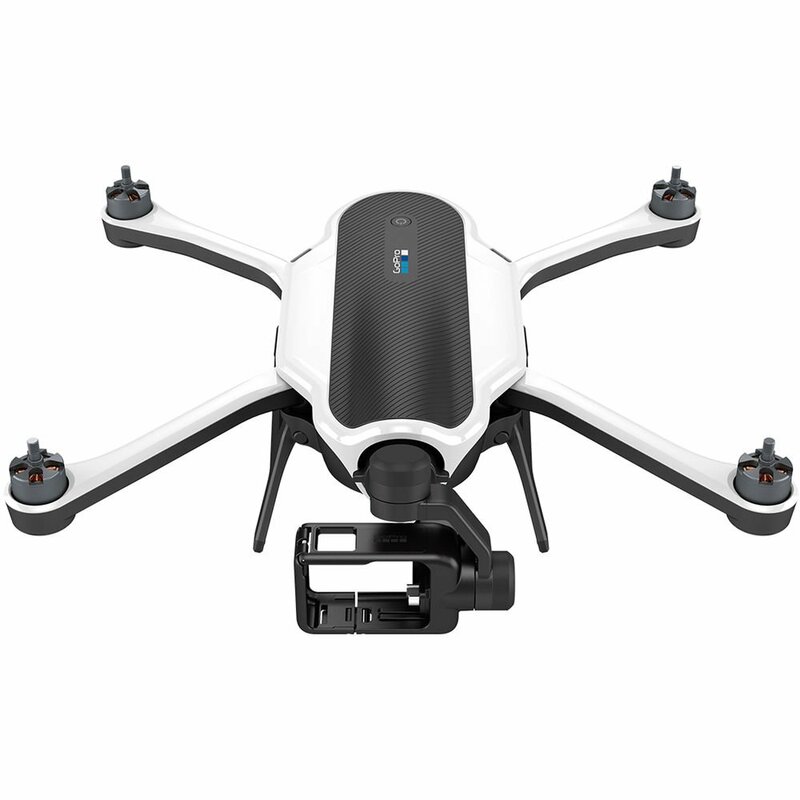 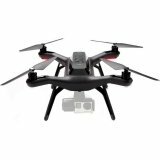 Convert your GoPro HERO5 Black (available separately) into a fully integrated aerial imaging tool with the Karma Quadcopter with Harness for HERO5 Black. 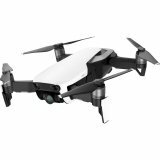 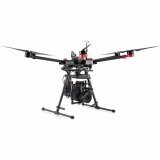 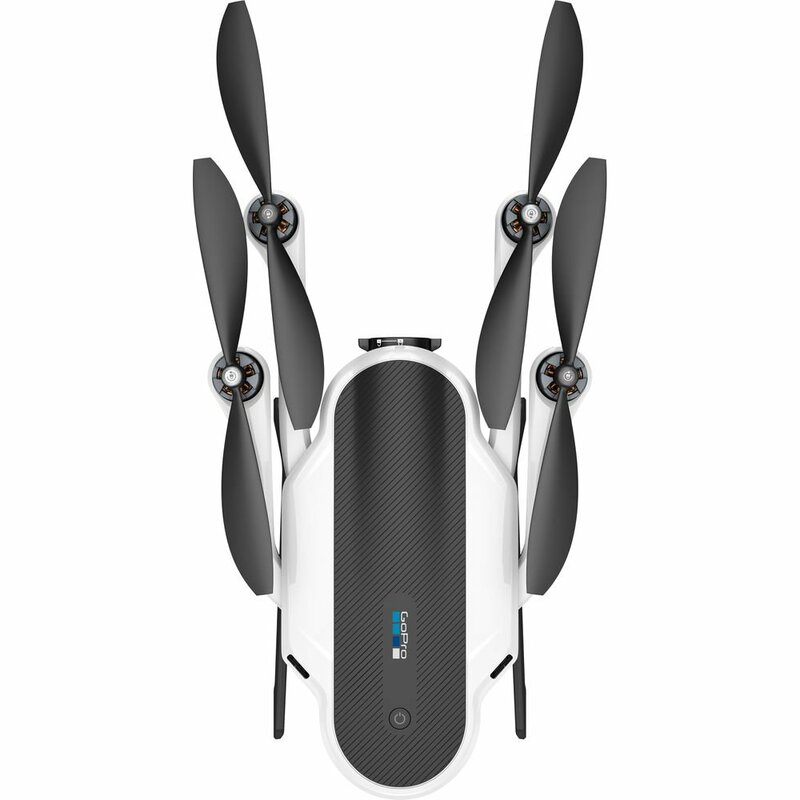 This compact, folding drone can stay aloft for up to 20 minutes and features a detachable gimbal stabilizer that will help keep your footage silky smooth. Karma includes an intelligent, game-style controller with a flip-up touchscreen for complete control over the HERO5 Black as well as the ability to view a live camera feed. 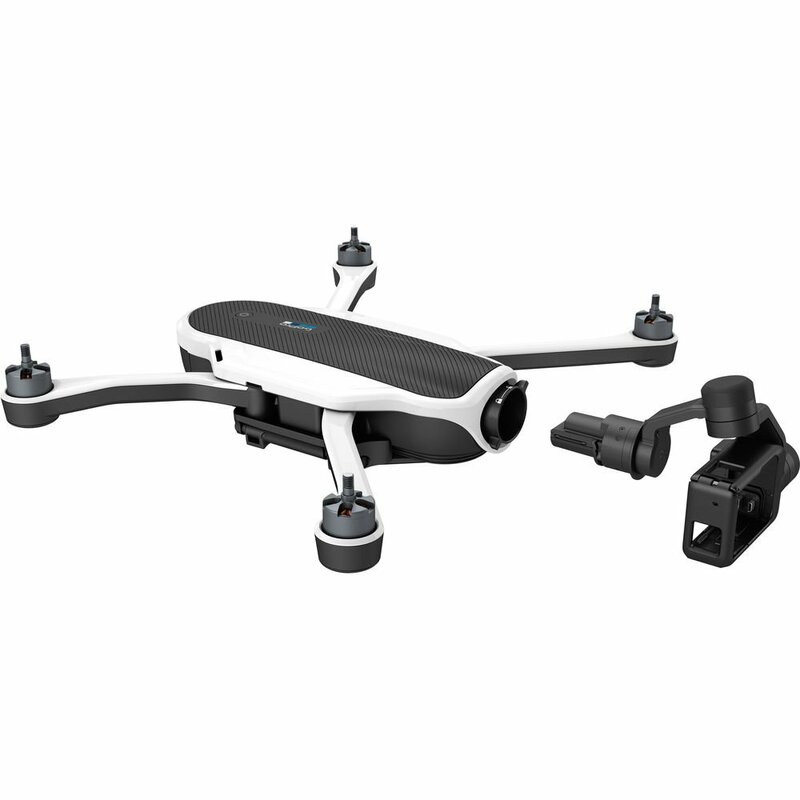 You can also buddy up with a friend: Thanks to the GoPro Passenger App, one person can pilot via the controller while a second uses the app to monitor the camera and change settings as needed. 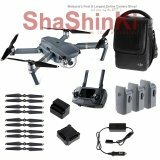 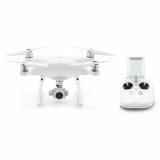 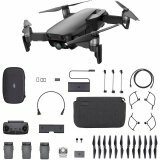 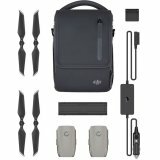 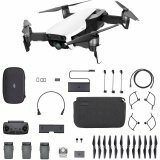 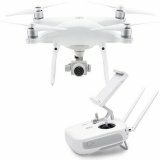 In addition to the Karma, this ready-to-fly bundle includes a flight battery and charger; the Karma Grip handle, which allows you to use the stabilizer on the ground; and a compact case. 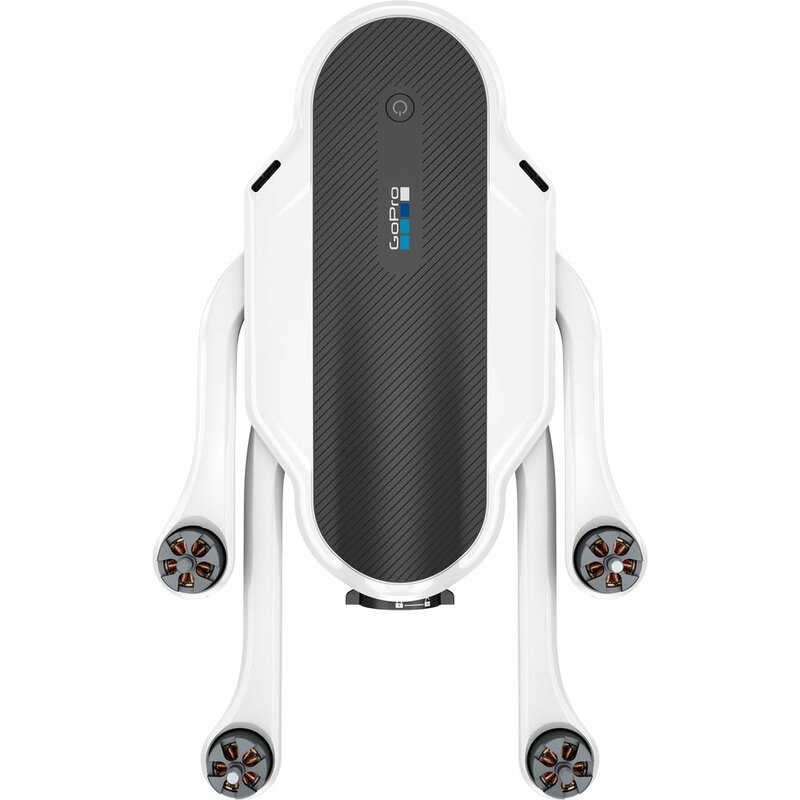 The Karma Controller features video gamepad-style controls for intuitive operation.